Go kart racing like you've never experienced! Your #1 source for autocross photos. 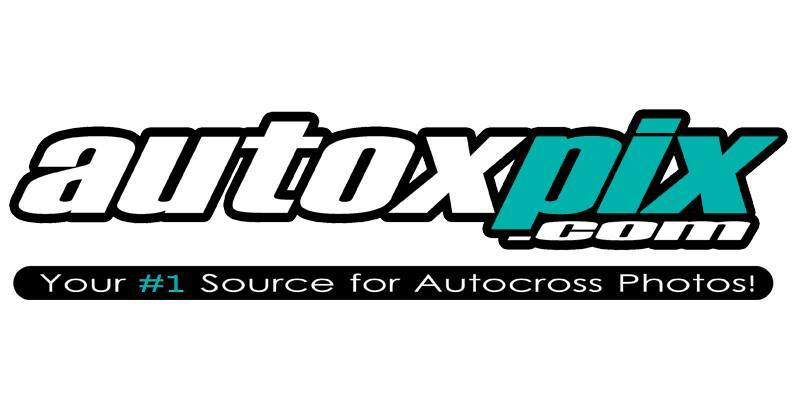 Order your 2015 autoxpix.com calendar while you still can! This will be your FAVORITE calendar and will be filled with the best photos from the 2014 Autocross Season. It also makes a great gift!